Comcast Business recently announced the company’s award-winning X1 video platform is now available to the millions of bars, cafes, restaurants, hotels, gyms and other businesses both large and small across the country, including cities within Comcast’s Northern California service areas. X1 for Business includes easier search and navigation features, voice control functions and the X1 Sports App, a picture-in-picture, sports content platform with team and player profiles and stats, and real-time, game-specific data. It enables businesses to offer top TV channels, live sports, local news, children’s shows and much more. 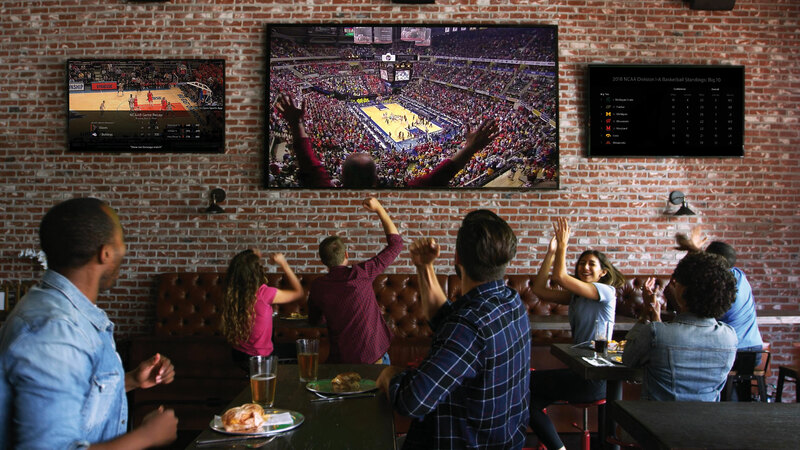 The launch of X1 for Business arrives just in time for the NCAA Basketball Tournament, one of the most profitable times of the year for sports bars and restaurants. According to the American Gaming Association, 70 million college basketball brackets are filled out annually, with last year’s first-round coverage averaging 8.6 million TV viewers. Today, about two-thirds of Comcast’s residential customers have the industry-leading X1 platform in their homes. The company won an Emmy Award for Technology and Engineering, honoring teams that developed the Xfinity X1 Voice Remote and the innovative software platform that powers it.